The Chipper Clipper: Blue Bunny Fudge Bars + $13.53 Money Maker!!!! 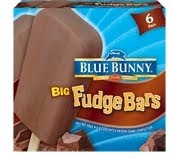 Starting tomorrow 7/18, Blue Bunny Big Fudge Bars will be half price at only $1.49 at ShopRite. Use the $1.00 off Blue Bunny Novelty coupons as well as the Blue Bunny Fun Pass Rebate for a great money maker. If you didn’t get the rebate form in your RedPlum, you should be able to get one at ShopRite...if they are npt at your ShopRite you can also call Blue Bunny directly and they will send you one. 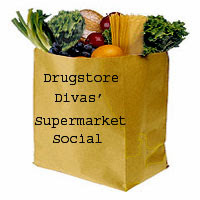 They are more then pleasant and accommodating on the phone and happy to send the rebate forms out. Leave a message and they will call back in a couple of hours.